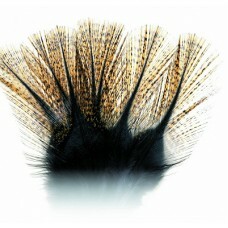 Where do you start with fly tying feathers, the range is huge and although many fly tyers will stick to a pattern most of these feathers are versatile and can be used for many different types of flies, use colour with confidence when making your fishing flies,it can make all the difference having a red feather hackle, be adventurous, there are natural feathers and coloured ones in abundance. Genuine COQ DE LEON from spain. 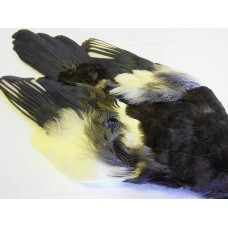 In a range of colours to cover all fly tying requirements.PARDO FLOR..
An excellent skin - with no damage. Very well preserved. Fantastic skin to serve lots of ..